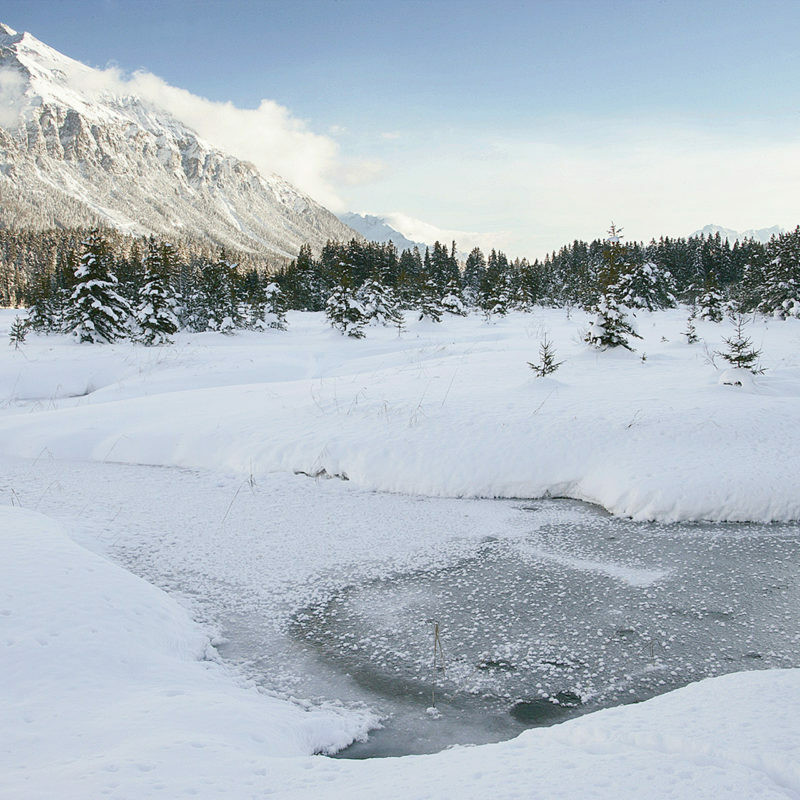 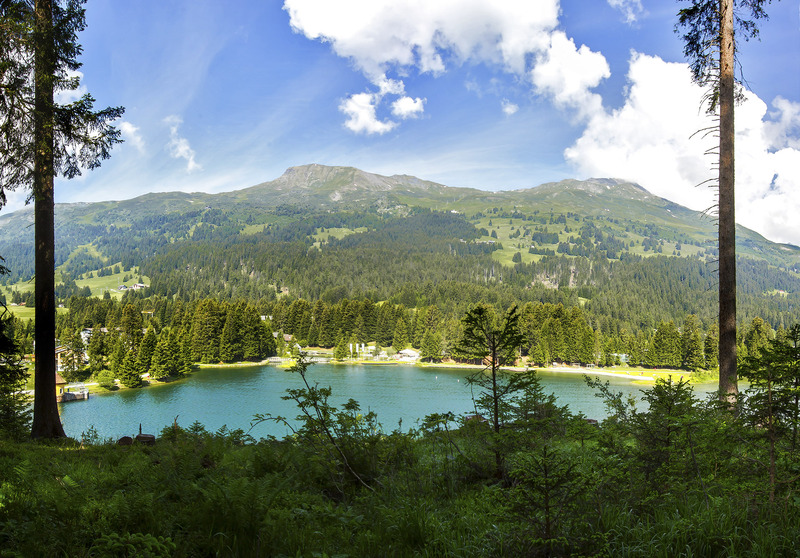 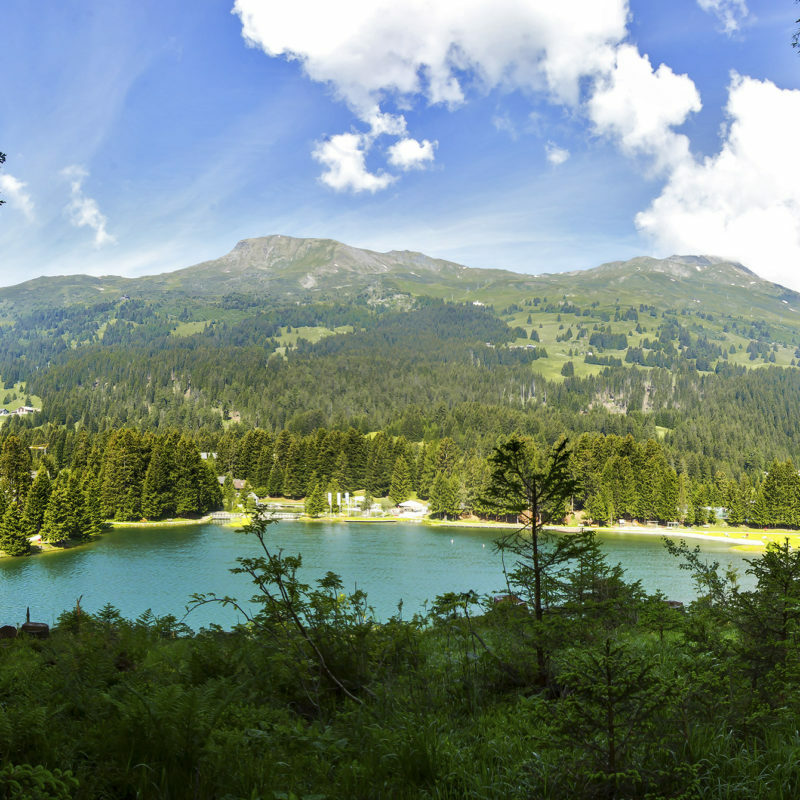 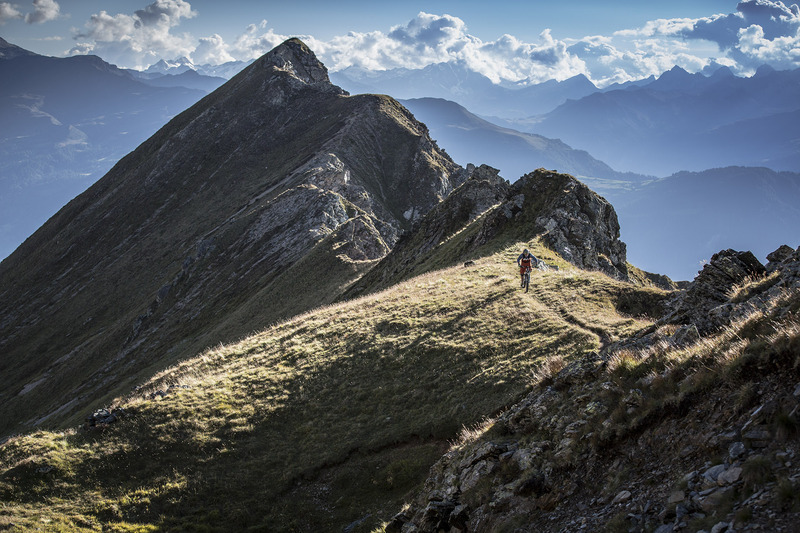 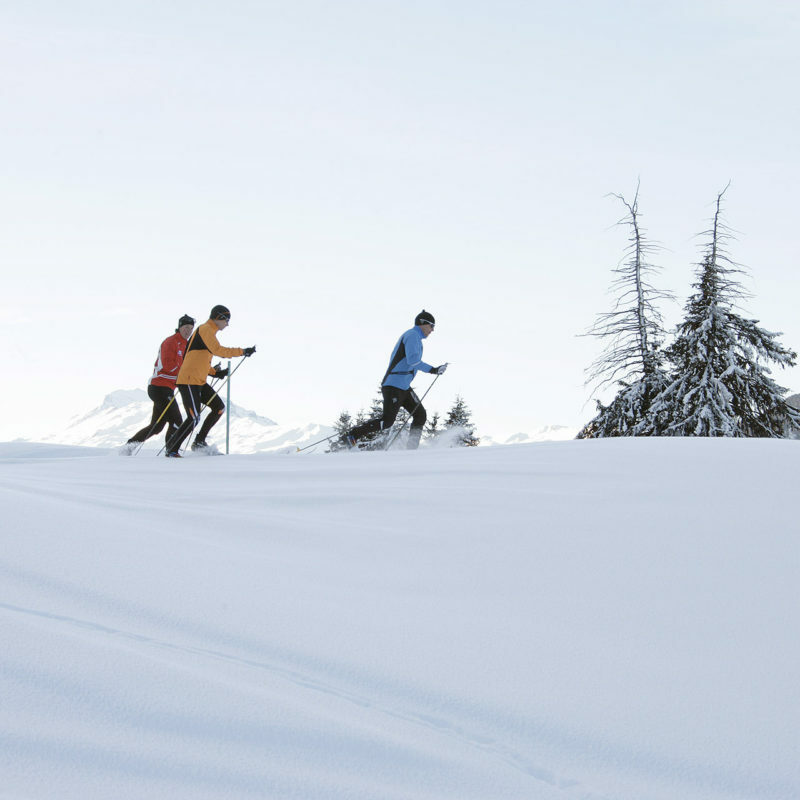 The mountain world of the Lenzerheide holiday region is at your disposal. 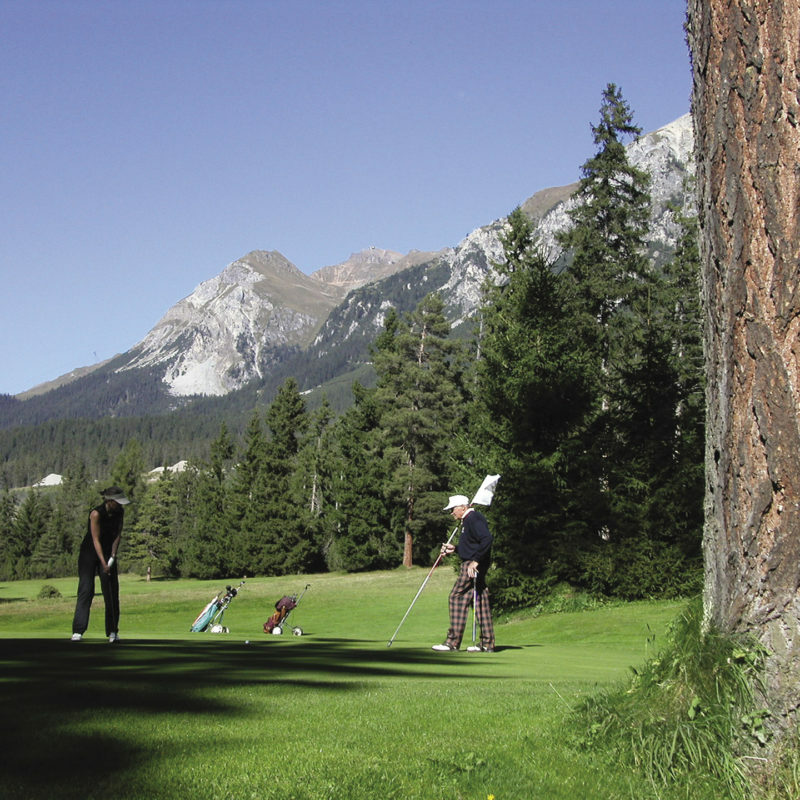 Use the BESTZEIT Lifestyle and Sport Hotel in Parpan as your point of departure for an activity holiday experience tailored to your own love of nature and mountain adventure at an altitude of 1,500 metres and beyond. 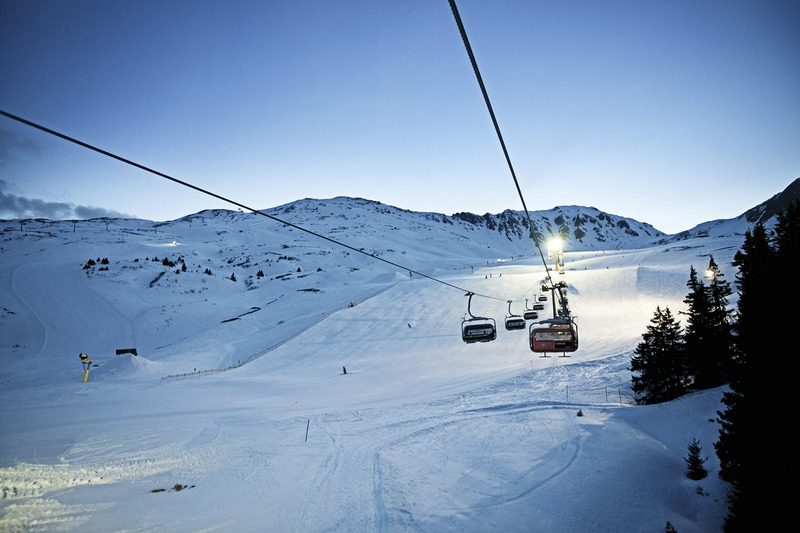 BESTZEIT in the winter means direct access to Arosa/Lenzerheide, with its 225 km (nearly 140 miles) of slopes and its 42 ski lifts, making it one of Switzerland’s biggest ski resorts. 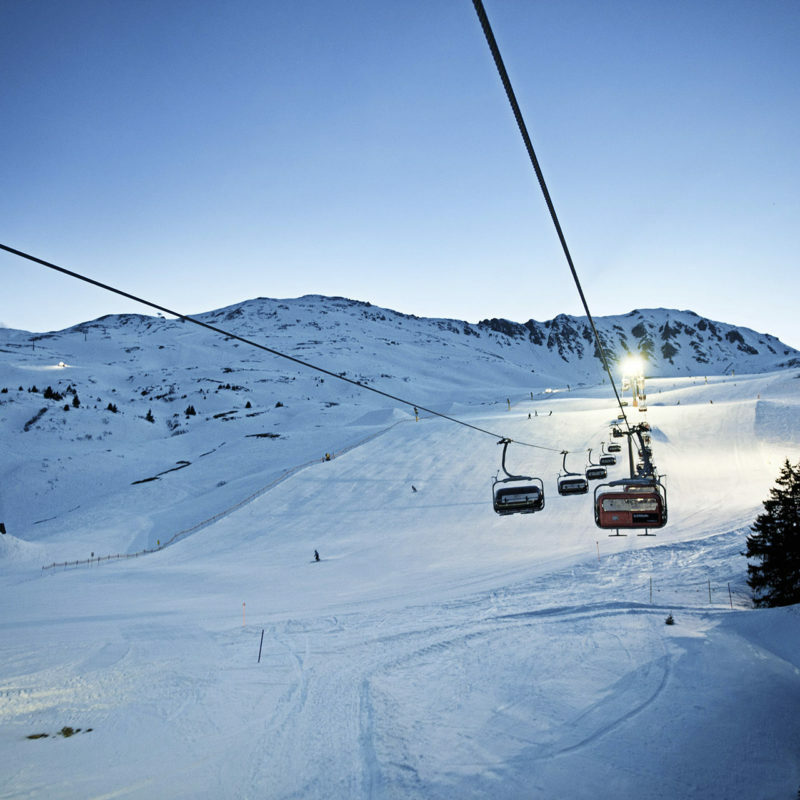 The Heimberg Valley station and FIS World Cup slope are just 200 yards from the hotel. 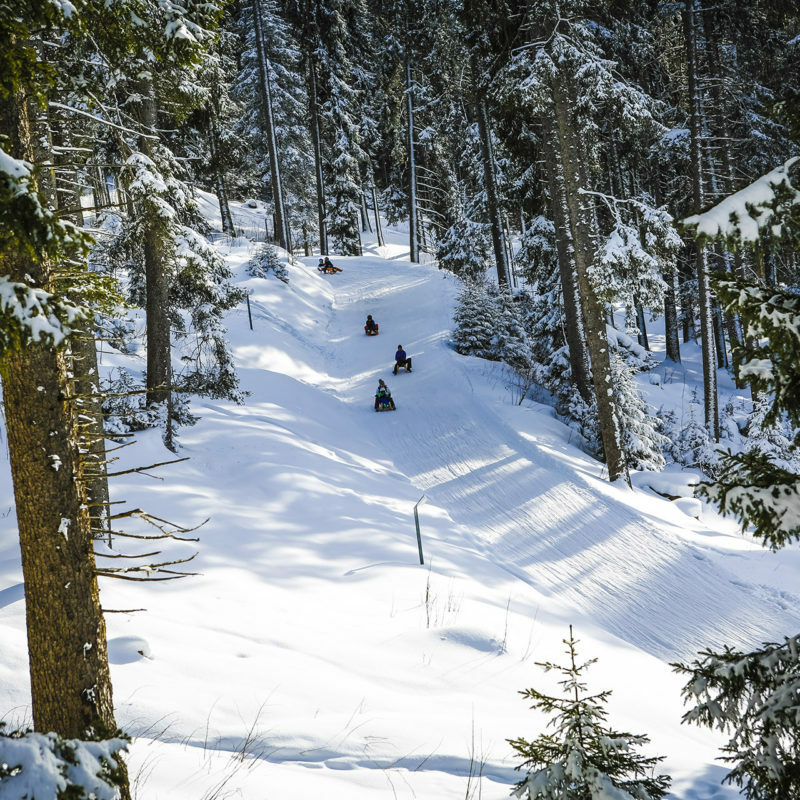 If you would like to take things a little more easily, the area offers a wide choice of free-ride and touring possibilities beyond the slopes, along with countless winter hiking routes. 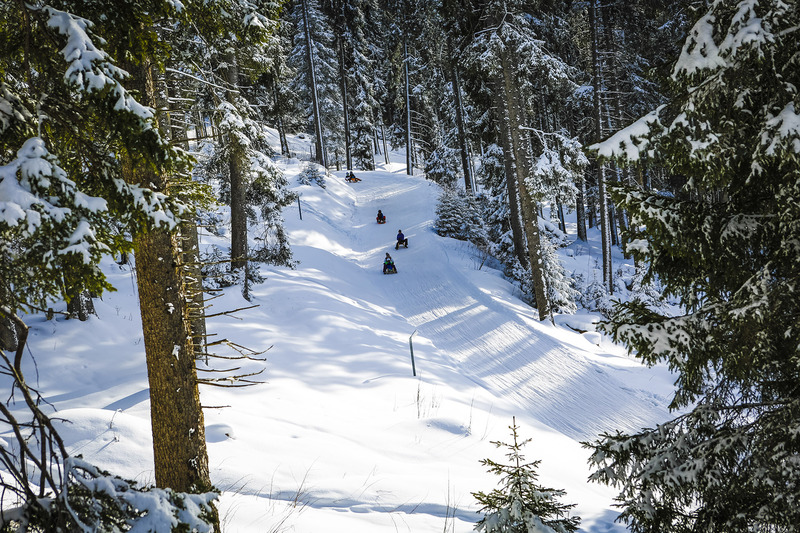 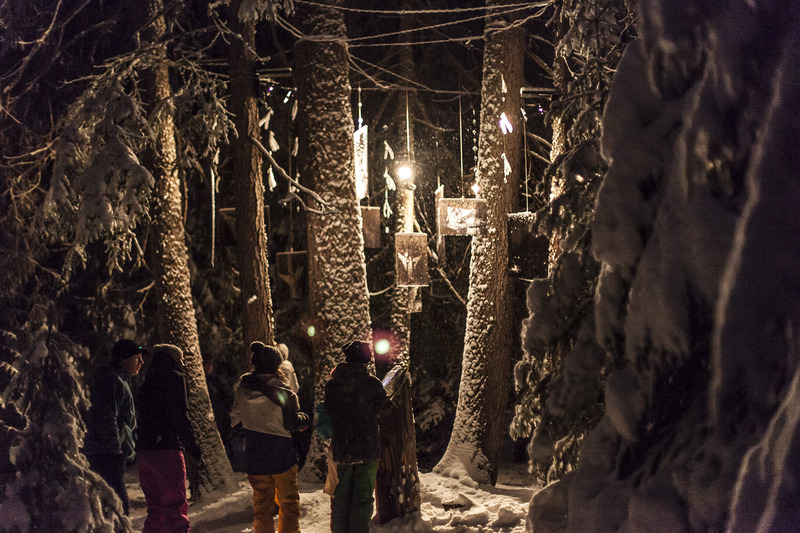 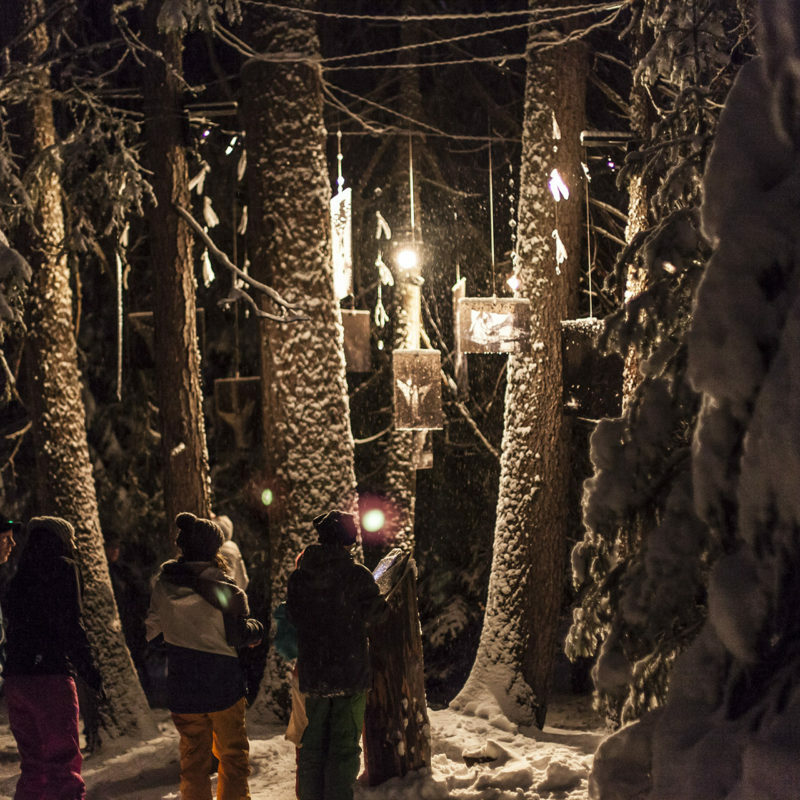 The BESTZEIT is also a great place for cross-country skiers, with direct access to the area’s 56 km (30+ miles) of ski trails. 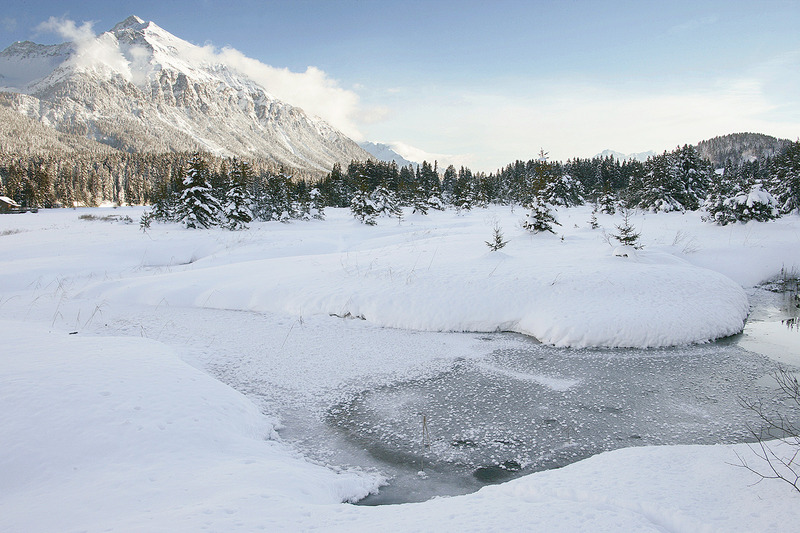 The region is also home to the Biathlon Arena. 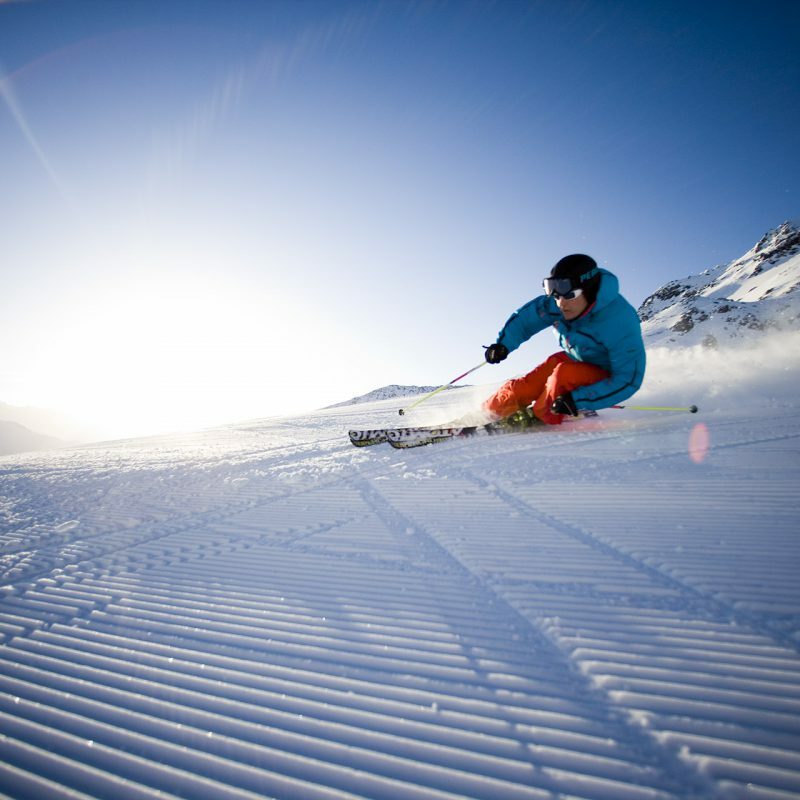 Let us pamper you – whether straight off the ski slope or just in search of a relaxing day. 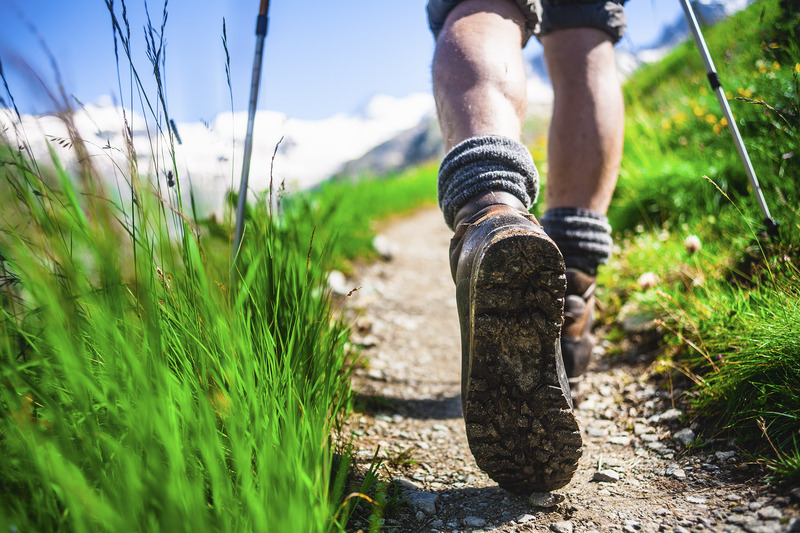 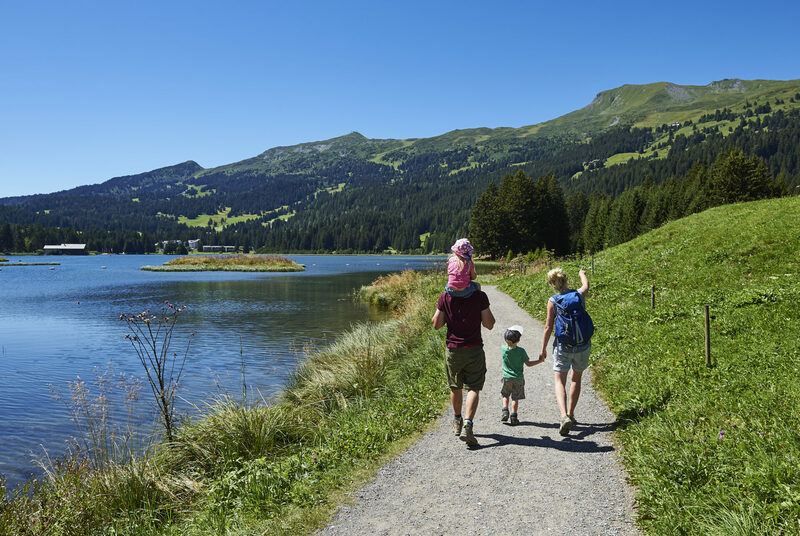 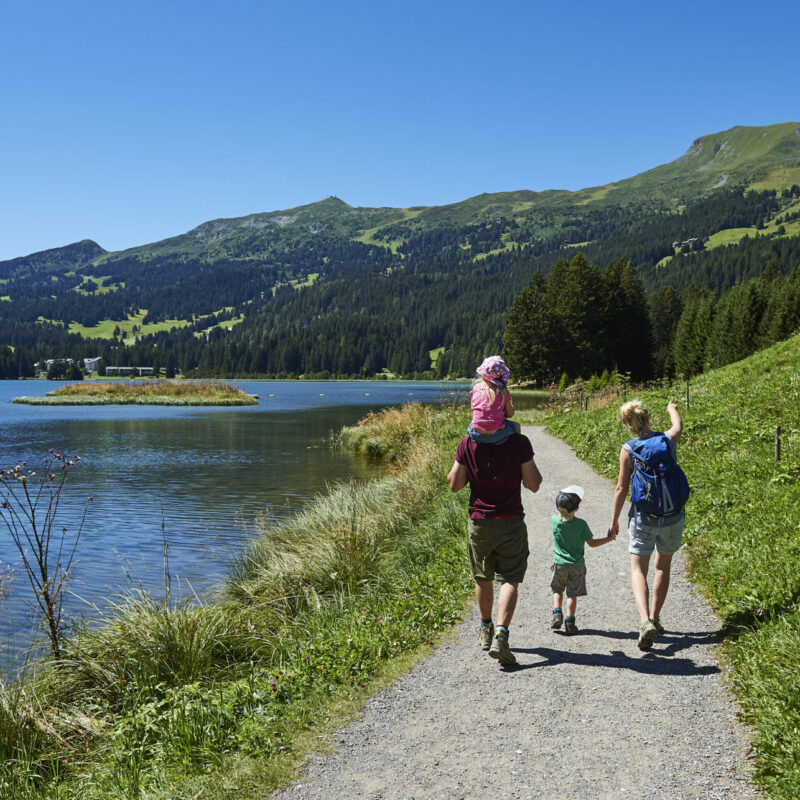 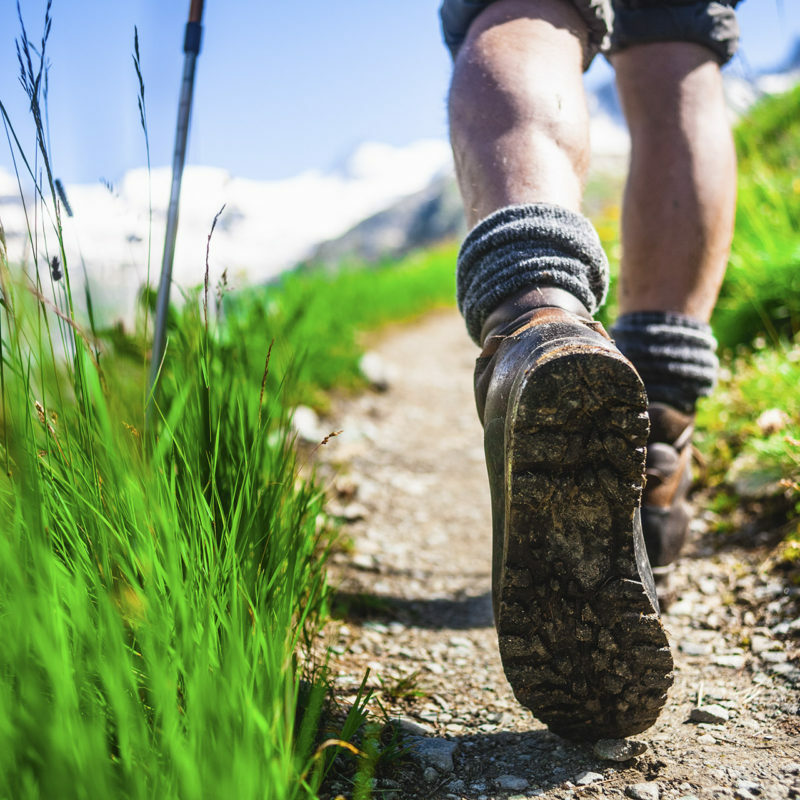 In fine condition, perfectly green (in all senses of the word) and near one of the most beautiful, crystal-clear mountain lakes, the BESTZEIT is a great base for hiking and mountain biking on an unrivalled network of alpine trails and touring routes. 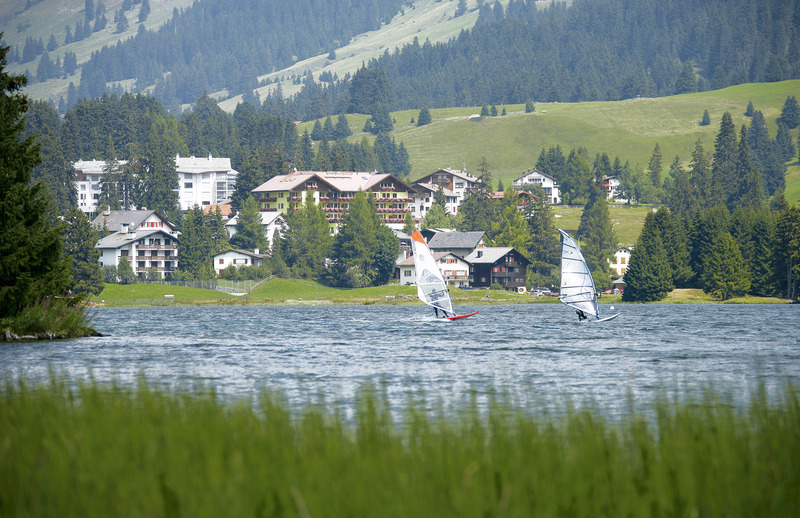 Whether you are sports-focused or just wish to amble, you can enjoy an unforgettable natural experience on your own cycle or one of the hotel’s fleet of electric eBikes. 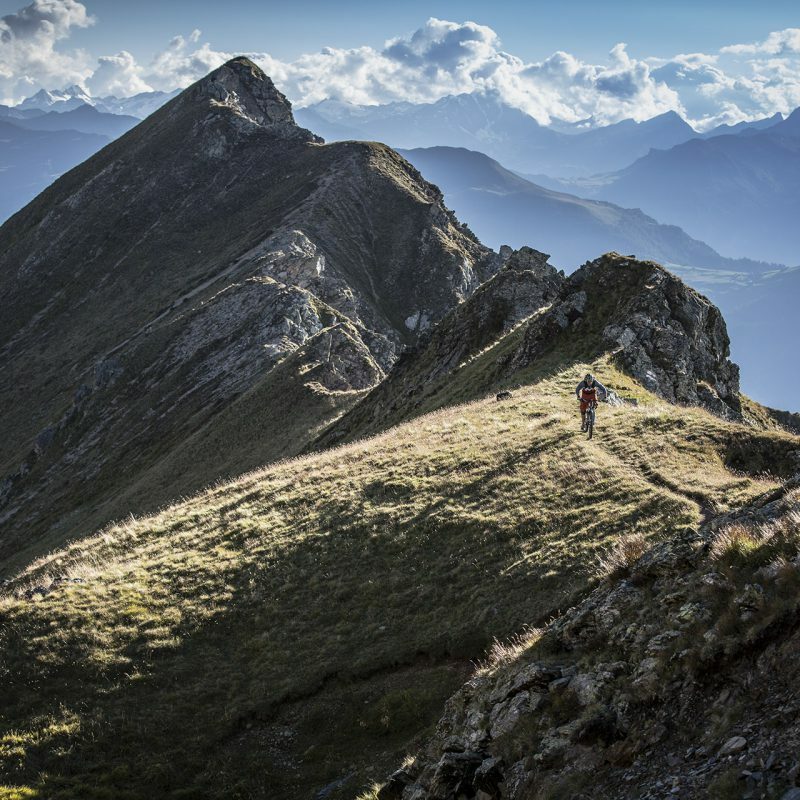 As a hotel that caters for pro cyclists, our facilities include cellar storage and a washing station for your bike, drinking bottles, touring tips and suitable accommodation and dining. 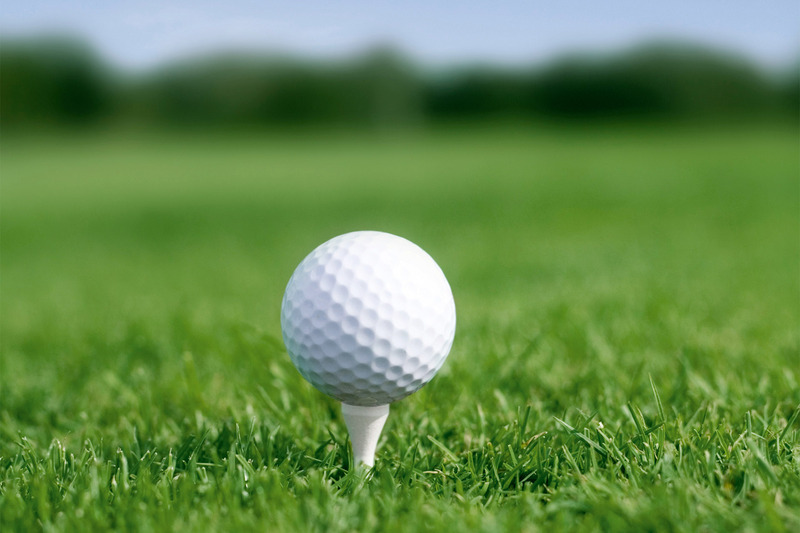 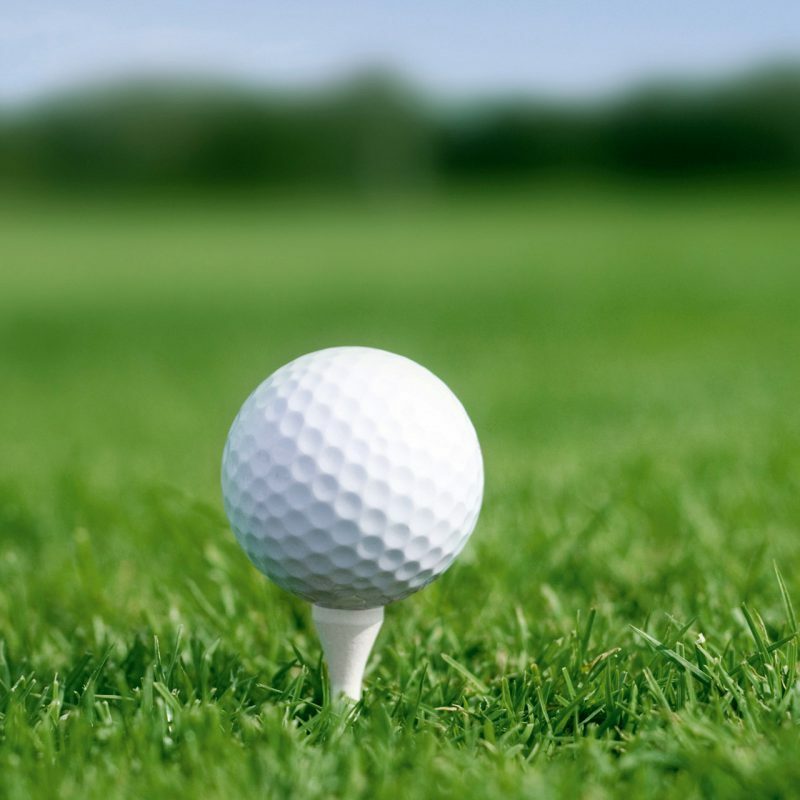 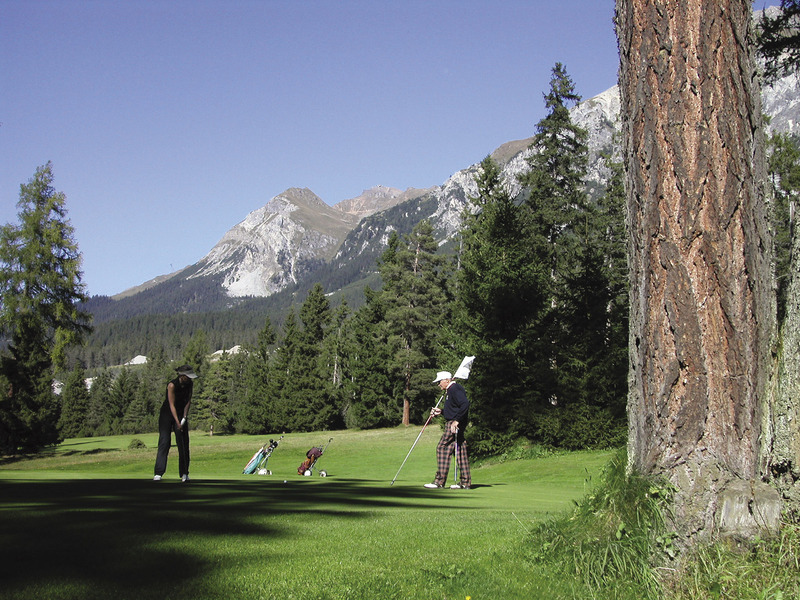 As an alternative, start your alpine golfing safari at the Lenzerheide Golf Club, before getting to know the courses at Alvaneu, Davos, Arosa, Samedan, Domat/Ems or even Bad Ragaz. 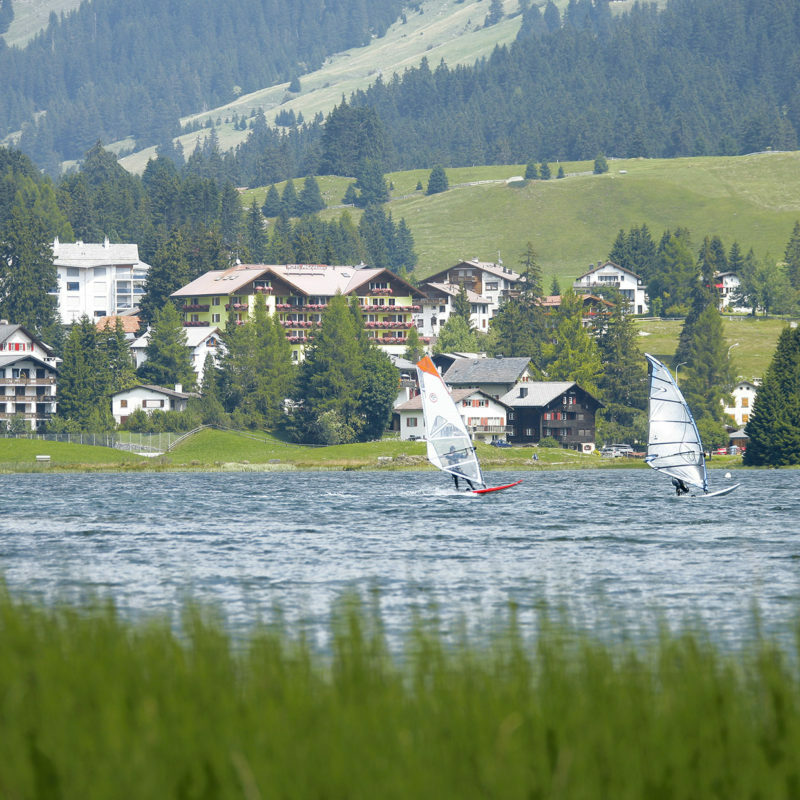 Take a cooling dip in the crystal-clear waters of the lake of Heidsee or try a spot of surfing, SUP, sailing or pedalo. 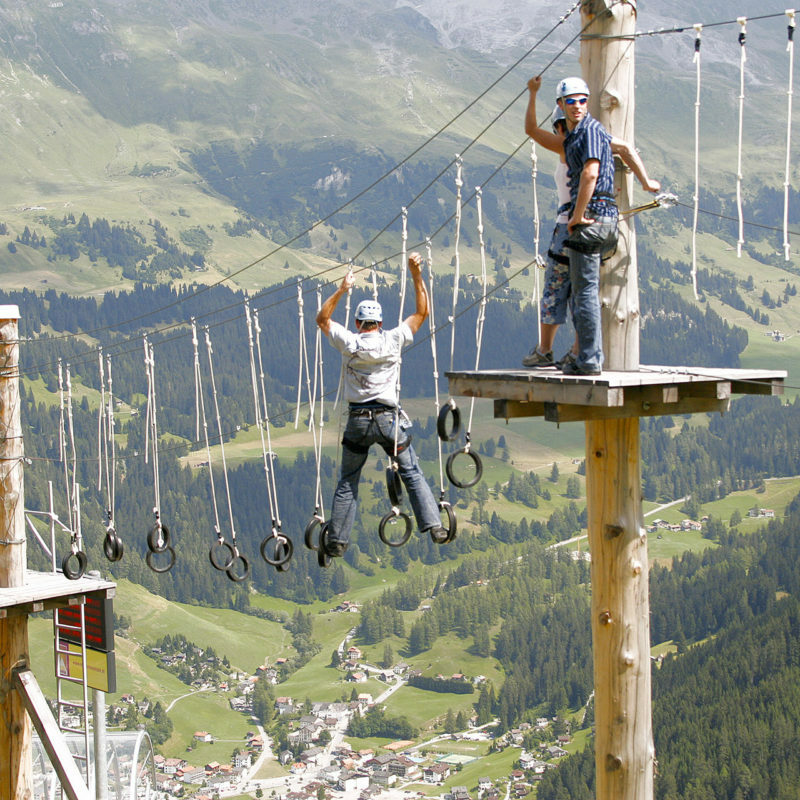 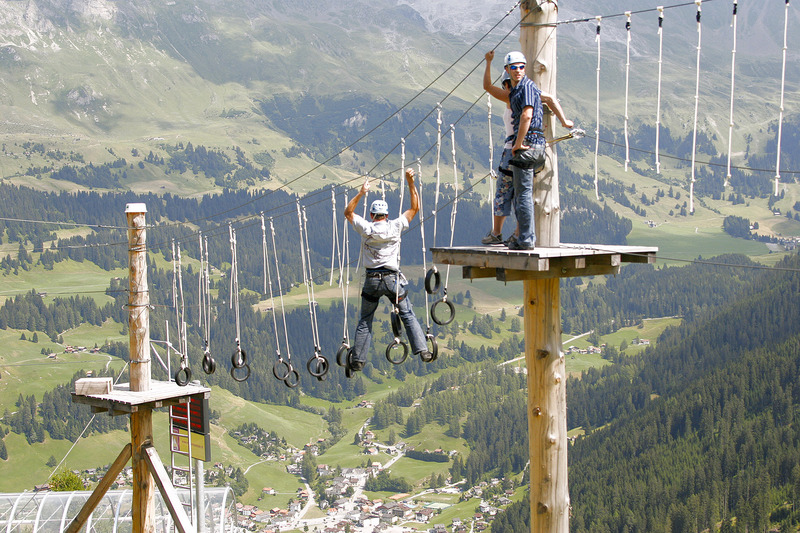 The nearby assault course and toboggan run (the highest and longest in Switzerland respectively) both offer a spectacular change of scene. 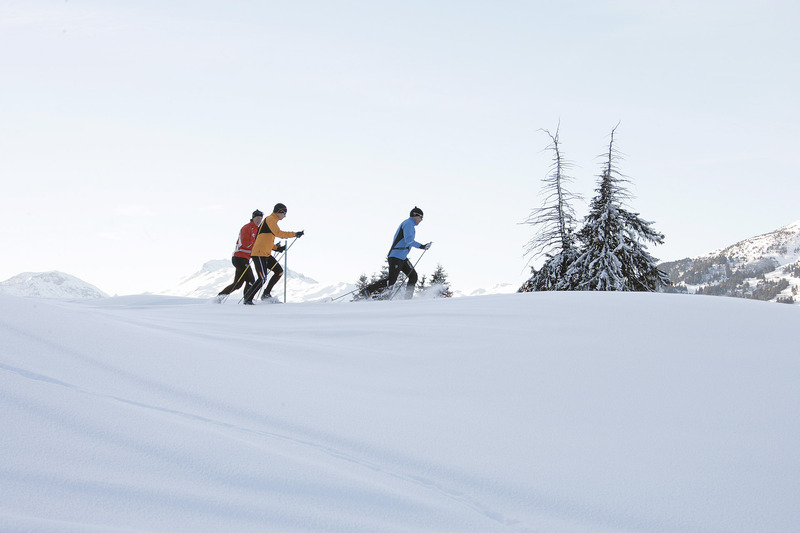 Whether you come in summer or winter, things start to happen as soon as you walk out the door. 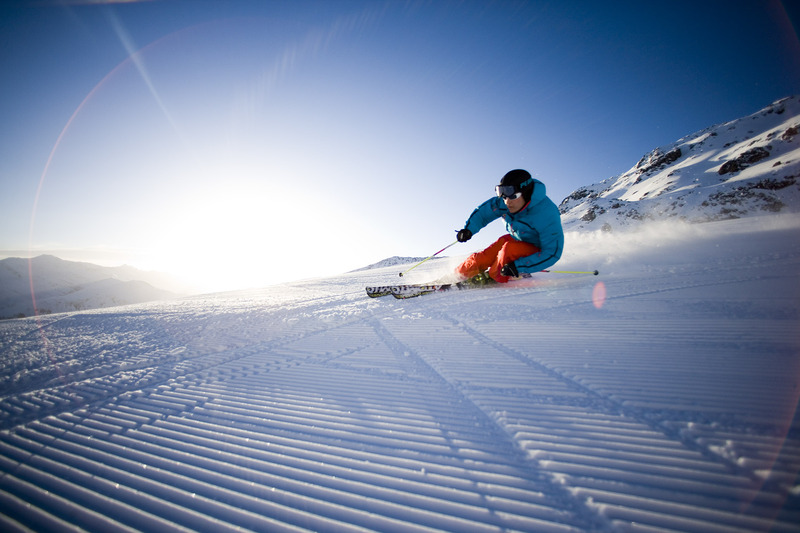 Discover a whole range of active experiences, individually chosen or as part of one of our package deals.